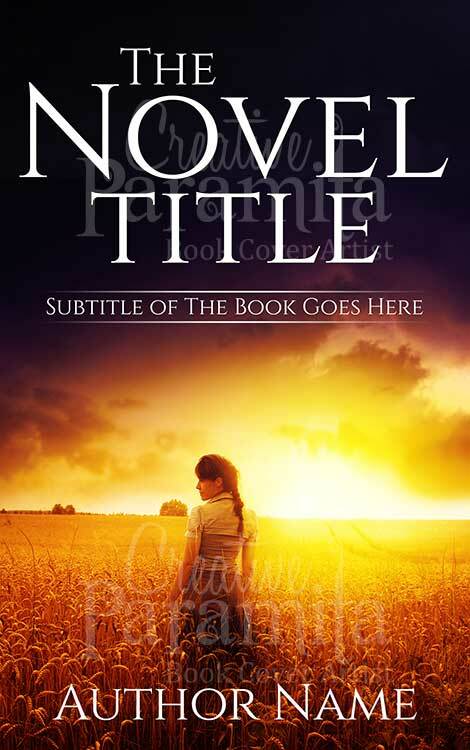 A wondrous premade book cover design for romance or non fiction category novels. 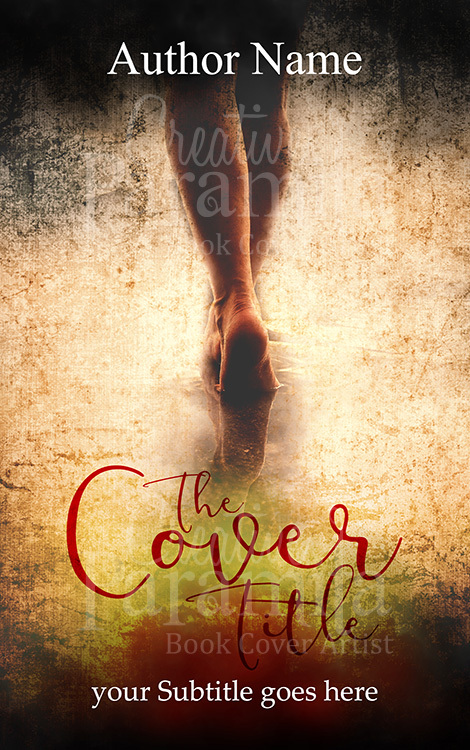 The ebook cover design describes a woman walking away only her feet are visible along with the marks left behind. 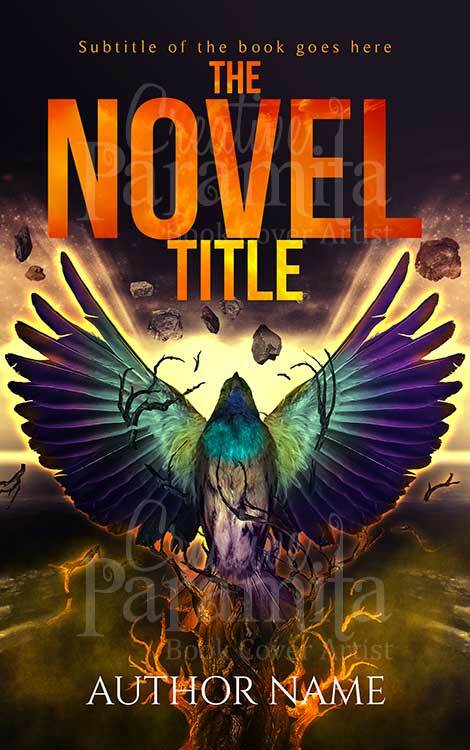 Fading colors are used for the design to add in a sense of nostalgia and heaviness. 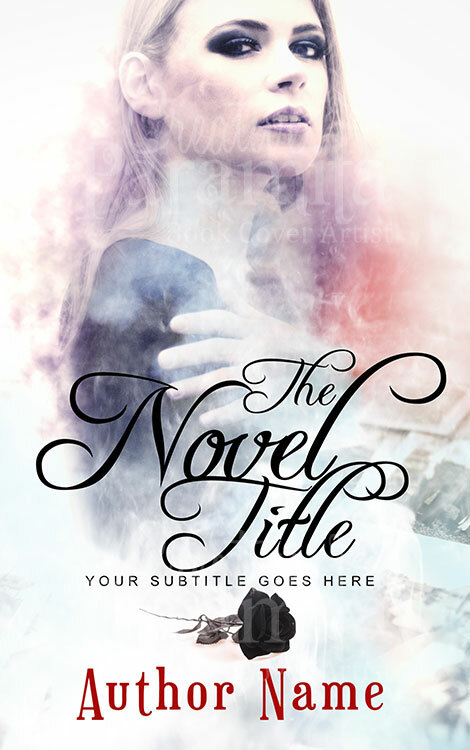 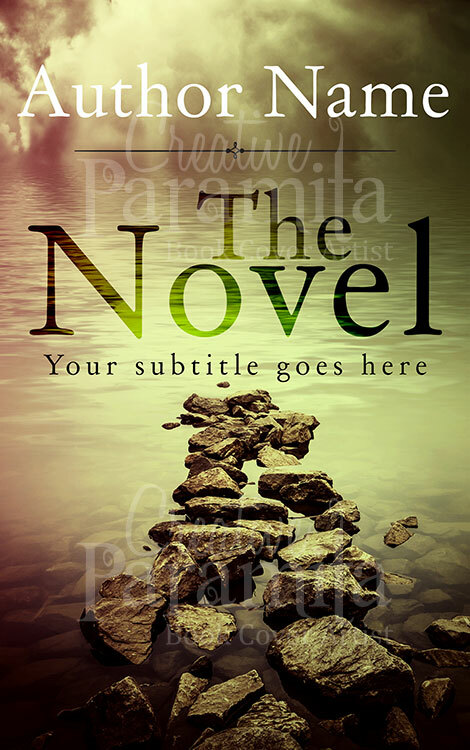 The fonts used for titling are innovative perfect for romantic side of the story.